Gently cleanses colour-treated hair. Moisturizes, strengthens and boosts shine. 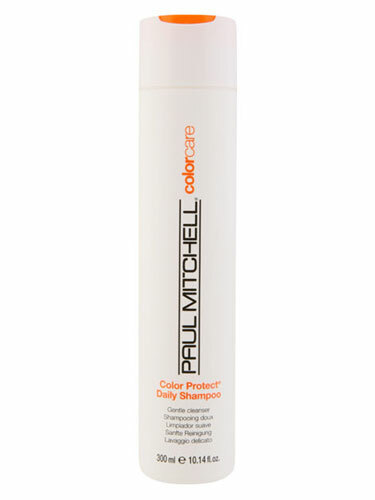 Helps shield strands from the sun and makes color last longer. • Sunflower extract provides intense UV protection. • Conditioning agents and extracts hydrate and add shine.